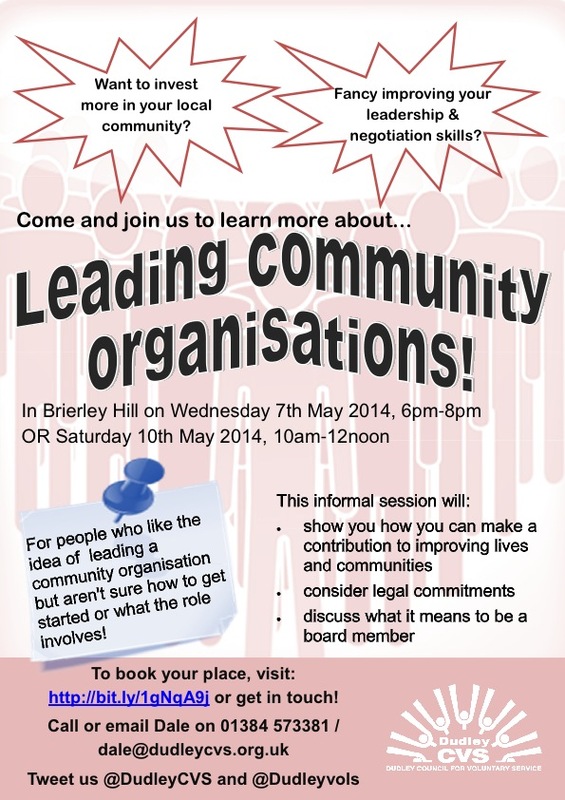 New locality integrated care in Dudley borough – what will this mean for the voluntary sector? Dudley Clinical Commissioning Group (Dudley CCG) and other statutory partners are moving towards a model of locality based integrated care services. This will involve a process of advanced personalised care planning for older people, people with mental health issues, people with physical disabilities, learning disabilities and children. In each of the five localities within the Dudley borough, there will be a need for better cooperation and coordination between health, social care, public health and the voluntary sector. Dudley CVS is hosting a workshop in partnership with Dudley CCG on 30th April to explore the potential role and contribution of the voluntary and community sector in integrated care in Dudley borough. We will post information and ideas from the event and encourage online debate following the event through this blog.